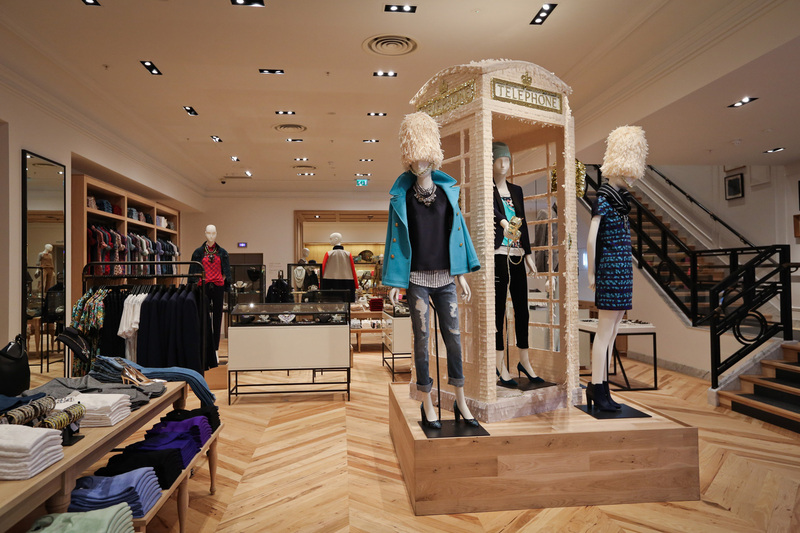 The J.Crew flagship store on Regent Street in London opens this Friday! 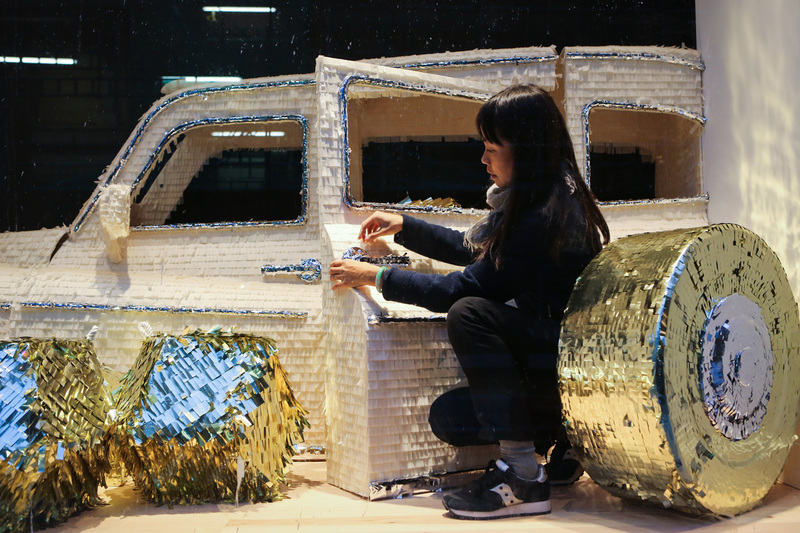 Check out the good looking windows and displays, courtesy of Confetti System, a New York-based design duo consisting of Nicholas Anderson and Julie Ho. Photos courtesy of Daniella Zalcman. Posted on 7, November 2013, in Clothing and tagged British, Clothing, J. 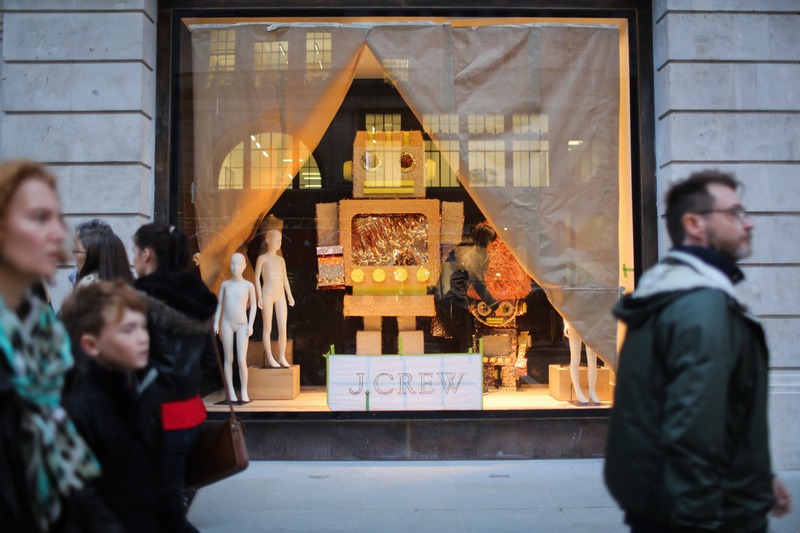 Crew, Jenna Lyons, Regent Street, retail, shopping, store. Bookmark the permalink. 1 Comment. i love your blog:) congratulations!